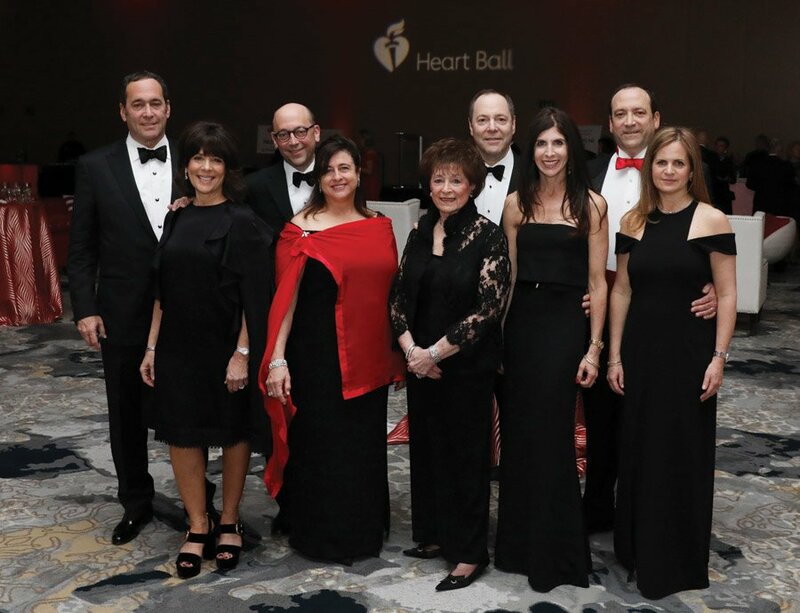 The 26th annual Greater Cincinnati Heart Ball raised nearly $1.8 million for the lifesaving work of the American Heart Association. 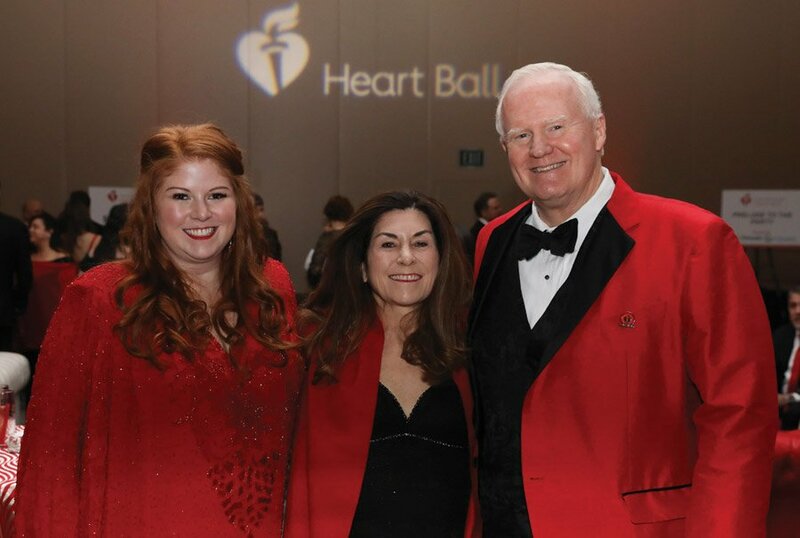 The evening, presented by co-sponsors TriHealth and St. Elizabeth Healthcare, was themed Young at Heart and focused on the impact heart disease has on youth. 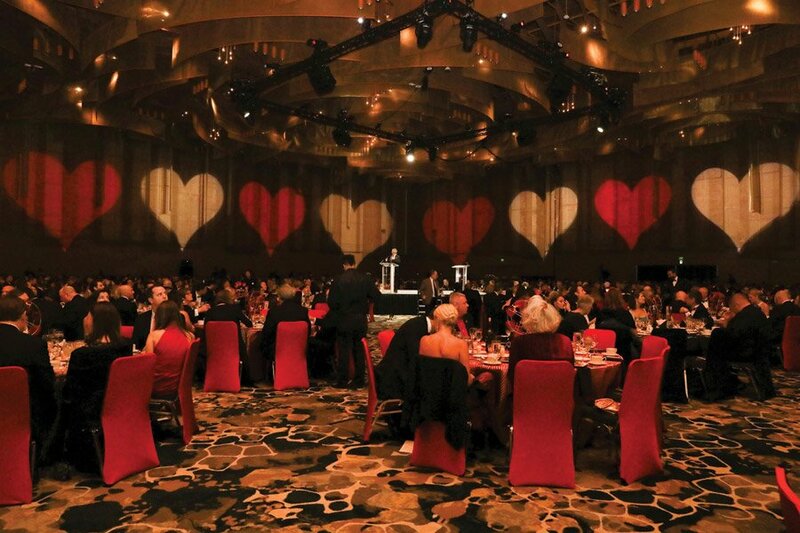 The evening drew over 1,100 guests for the Heart Ball and 350 for the Young Professionals After Party. 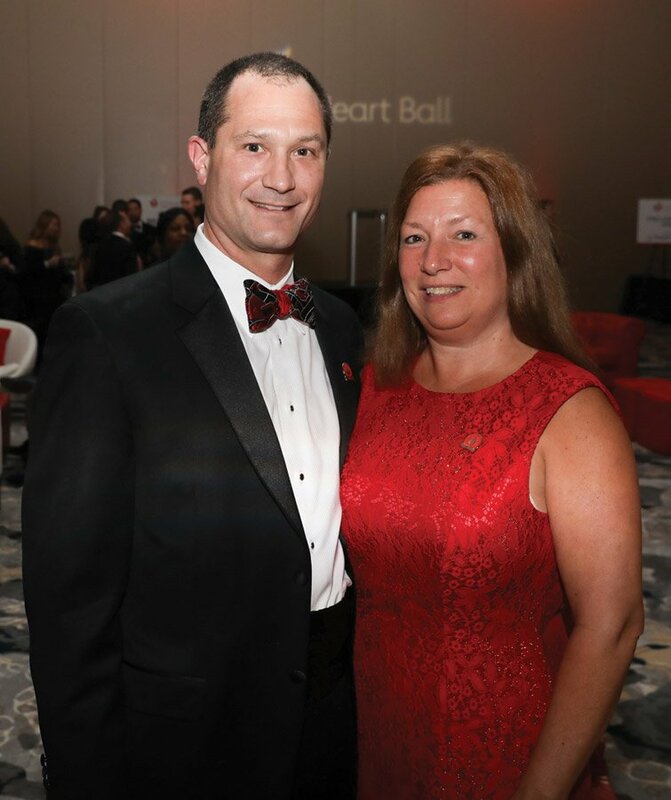 Mark and Karen Jahnke chaired the event. 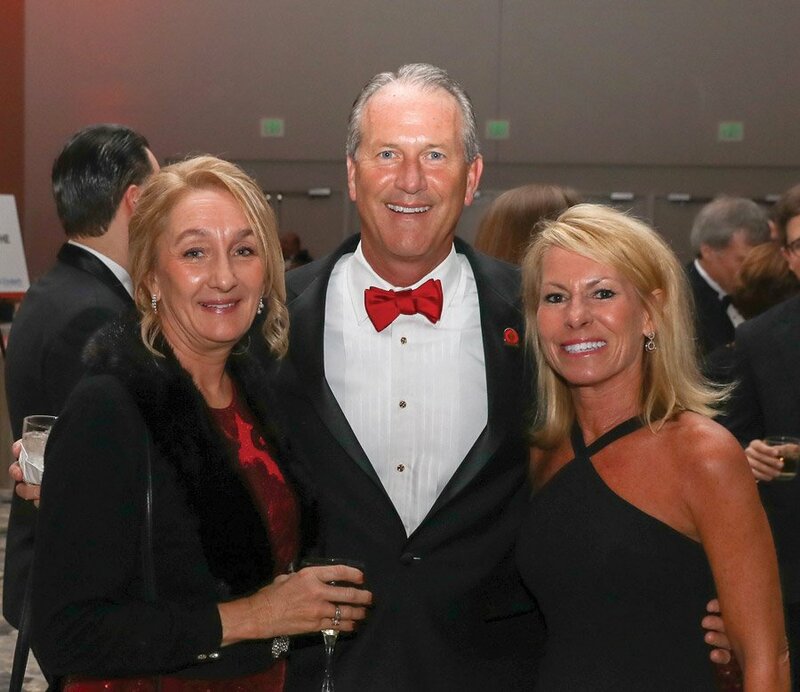 David and Cathy Cassady served as Open Your Heart co-chairs; Marci Campbell chaired the auction; and Barrett Buse and Caroline Wendling spearheaded the Young Professional After Party. 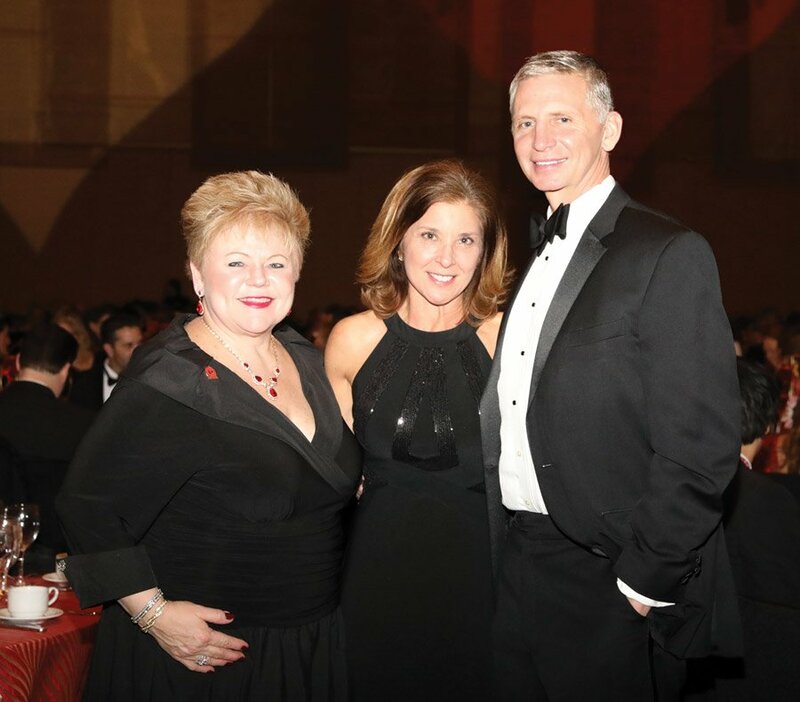 The Fisher family was honored with the Heart of the City Award for their collective impact on Greater Cincinnati. 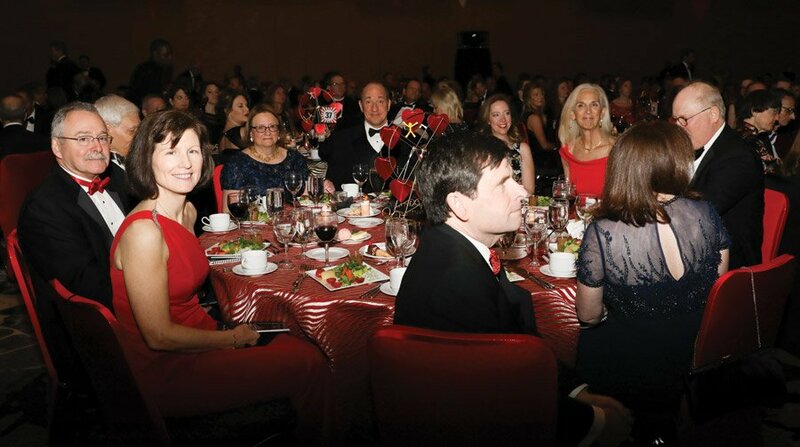 This is the first time the Fishers — Roberta Fisher, Arna and Bobby Fisher, Suzette and Michael Fisher, Evelyn and Marc Fisher and Stacey and David Fisher — have been recognized together for their work in the community. 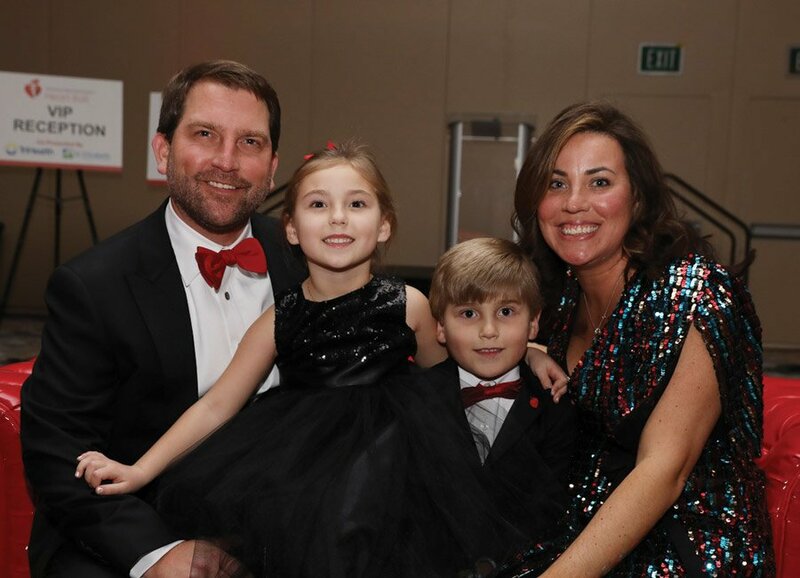 The evening culminated with a heartfelt video that highlighted 6-year-old Charlie Timmel, who was born with a heart defect. 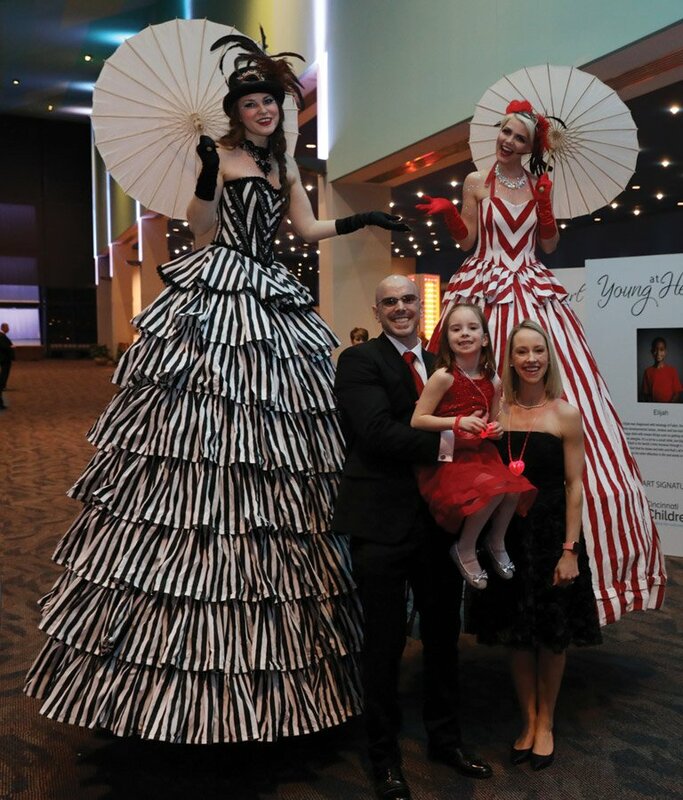 The Timmel family made a personal appeal from the stage, joined by other families with children with heart defects. 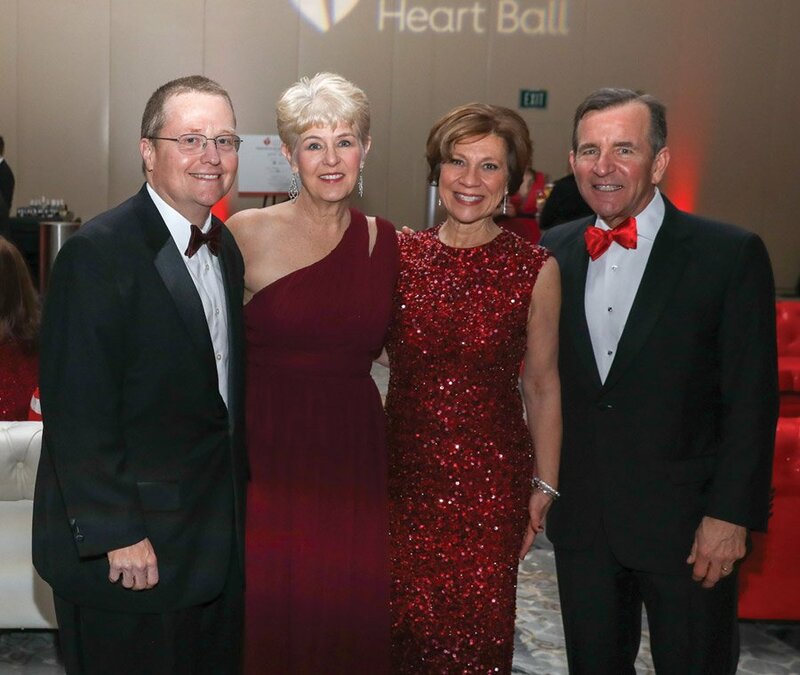 Cincinnati Children’s Hospital Medical Center supported the Heart Ball as the Young at Heart signature sponsor. 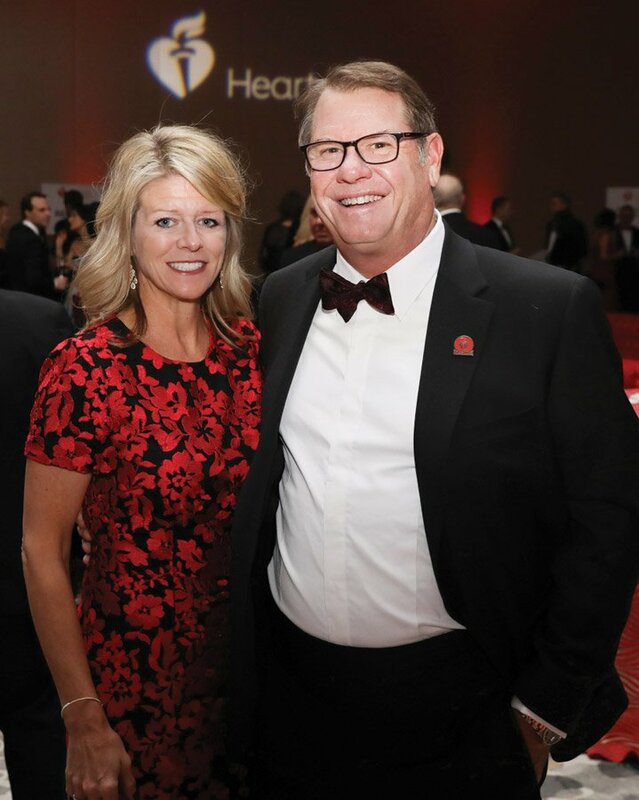 In addition to presenting co-sponsors, TriHealth and St. Elizabeth Healthcare, other sponsors included the BFF Fund, Cincinnati Children’s Hospital Medical Center, Dave and Wendy Herche; Huntington Bank; Katz Teller; the Fogarty family; AtriCure; and Calfee and Cassady Schiller. 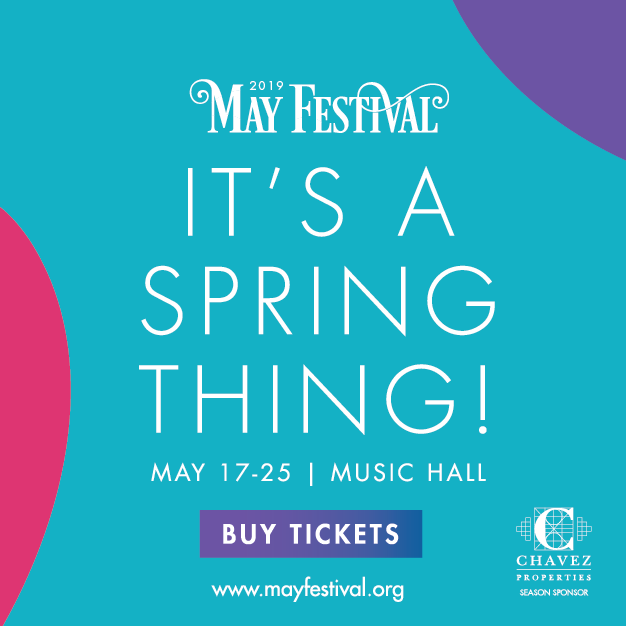 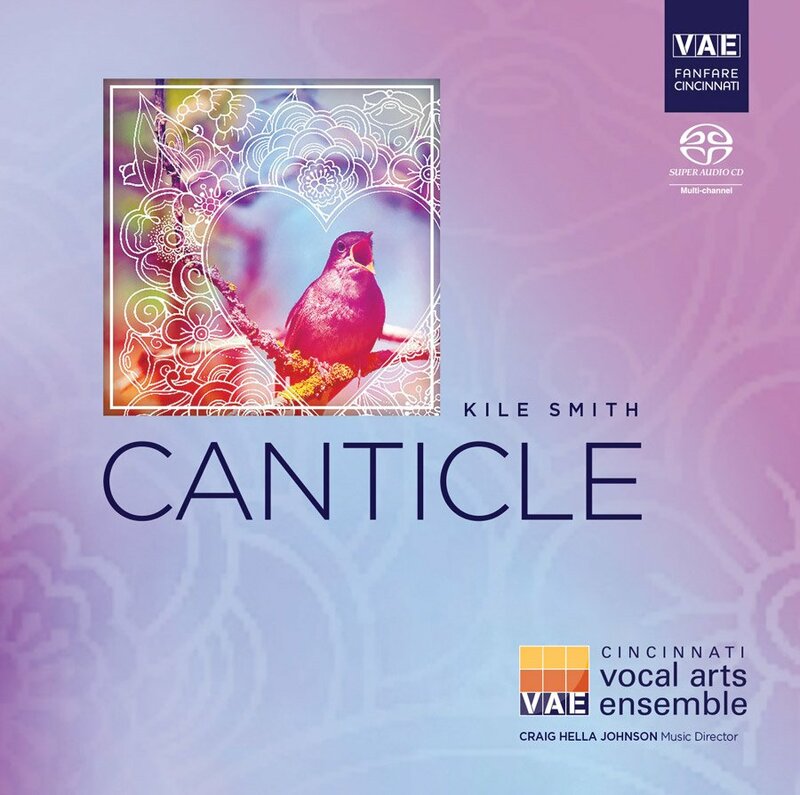 Proceeds help fund American Heart Association’s research, education and public awareness programs. 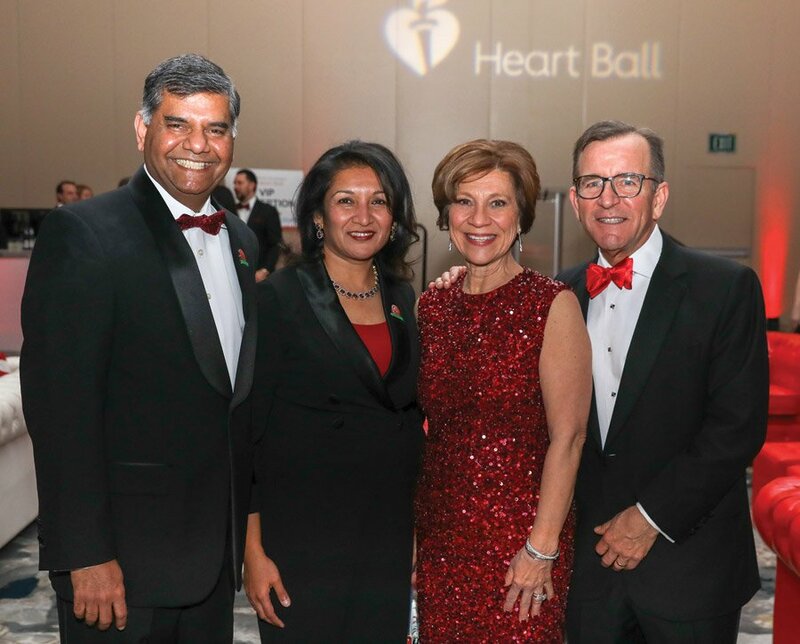 Next year’s Heart Ball will be chaired by Jeff Hock of Emera. 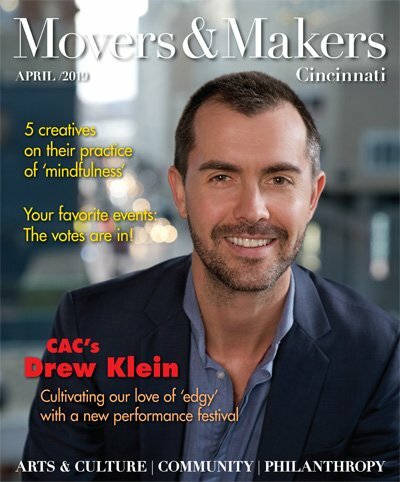 Early 2020 sponsors include TriHealth, St. Elizabeth Healthcare, Emera, AtriCure, Big Idea Group, The Christ Hospital Health Network, Huntington Bank, LOTH, Mercy Health and UC Health.